Long decried by cycling purists for being, well, downright boring, indoor trainers have come a long way in recent years. From virtual racing on an imaginary island, to interval training so intense they named it The Sufferfest, these seven training programs have everything you need to stay in tip-top shape when you're forced indoors this offseason. 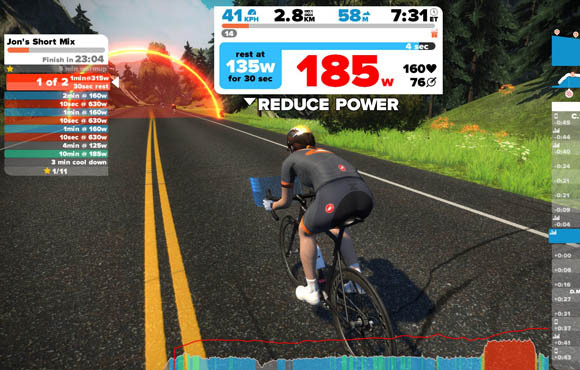 The Zwift app allows you to link your turbo trainer with your computer, tablet or smartphone so you can compete virtually against other cyclists. The addictive cycling game can be a great way to avoid boredom and get in a hard workout by riding against other dedicated cyclists from around the globe (including Jens Voigt and President Obama), but requires a turbo trainer with variable resistance and power metrics that will automatically increase and decrease resistance according to the virtual terrain on screen. The Wahoo Kickr or Tacx Neo Smart trainer are two such options, but they aren't cheap. While it still works best with a virtual trainer such as the CycleOps Powerbeam Pro, the CycleOps Virtual Trainer can be used with almost any trainer. If you use the app with a non-virtual trainer, you'll have to increase and decrease resistance yourself by shifting, which can make the experience feel a little less life-like. The major difference between the CVT and Zwift is that the virtual video uses video feed of real roads and training routes instead of graphics. You'll be able to choose from thousands of real-world routes, including legendary climbs of the Tour de France and Giro d'Italia. Available for download on Android, iOS or your PC, the app will track all of your training data and can even pre-program workouts for interval training or other structured training plans. Online racing is also an option with CVT. 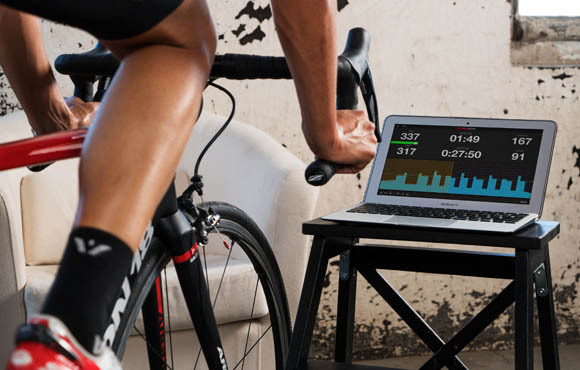 Best-suited for cyclists who want to utilize a structured, power-based training plan, TrainerRoad offers interactive workouts you can do on any trainer with or without a power meter. There are over 800 workouts total, with a nice range of intensities depending on your training goal (aerobic, tempo, interval, etc.). While you can use TrainerRoad with video, think of it more as a training program than a virtual game. Customized workouts with a specific goal in mind is what makes this app stand out--and you won't need much more than a speed sensor and Bluetooth or ANT+ technology to make it work. 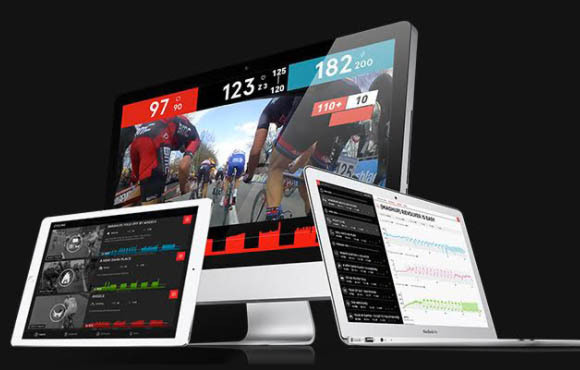 Some of the most popular training videos around, the new updated Sufferfest app has 36 streaming videos and connects to your existing power meter, heart rate monitor or smart trainer via Bluetooth to target your training goals. If you don't have a turbo trainer or a power meter, you can also link the video with your virtual power numbers by using a cadence and speed sensor on a non-turbo trainer. 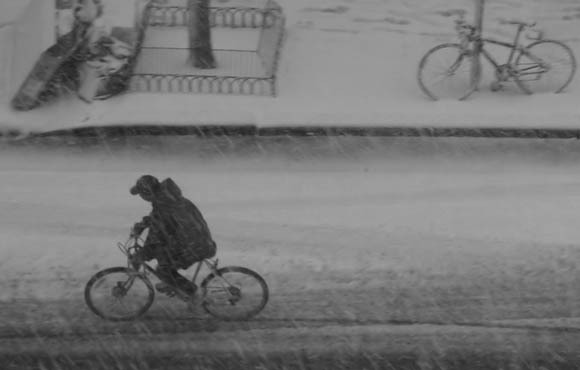 Keep in mind, though, that these videos are named Sufferfest for a reason—they are hard and high-intensity. You'll get motivational cues when it's time to push a bit harder, but finishing these workouts will be a difficult challenge. This app with real-world video is one of the best for those looking for virtual rides up the classic climbs of Europe such as Alp d'Huez. 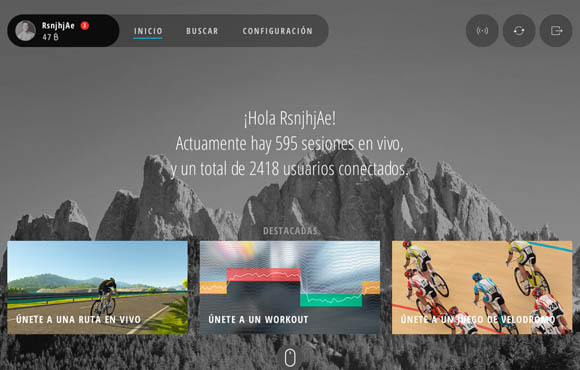 You can also race other users on public mode or create your own private group ride available for up to 10 users. Another cool feature is the Strava option, which will allow you to ride segments (with corresponding video) from all over the world to test your fitness. 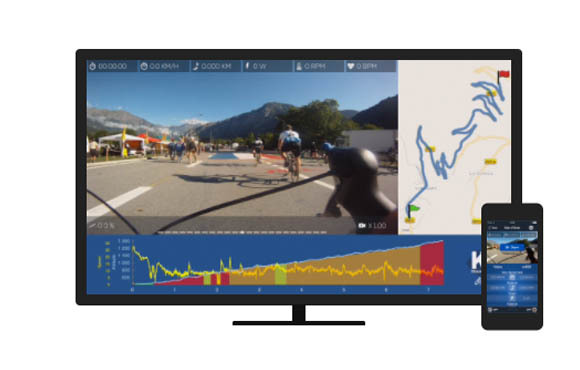 Like most other virtual trainers and apps, Kinomap can be used in conjunction with power metrics and other data to track your fitness goals in live time as you ride. Utilizing 3D World technology, BKool has access to over 500,000 routes so you'll never have to ride the same virtual roads twice. The virtual video feed also includes 3D real weather displaying the real current conditions of the route you're riding, and a 3D velodrome option to practice your track-sprinting fitness. While the virtual training simulator was made to be used with the company's own turbo trainer, it can be used with other turbo trainers on the market as well. Resistance on the turbo trainer changes according to the terrain of the route, and unlike Zwift, you'll get a first person view of the route using satellite data or recorded video from a vehicle or bike-mounted camera. It's compatible with Android or iOS platforms, but will need to be used with an Internet connection and the app while you're operating it. 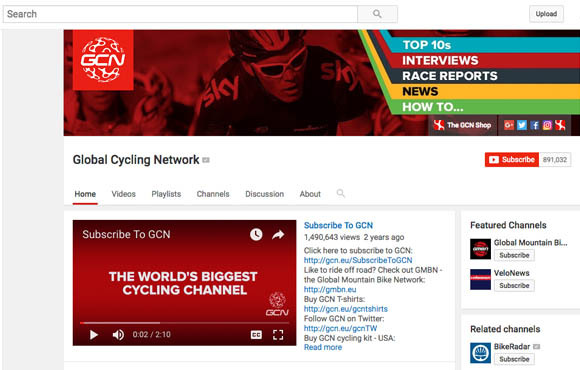 If turbo trainers, ANT+ technology and virtual racing are enough to make your head spin, the Train with GCN videos on YouTube are a simple solution. All the videos are free and provide a structured workout depending on your current fitness goals. 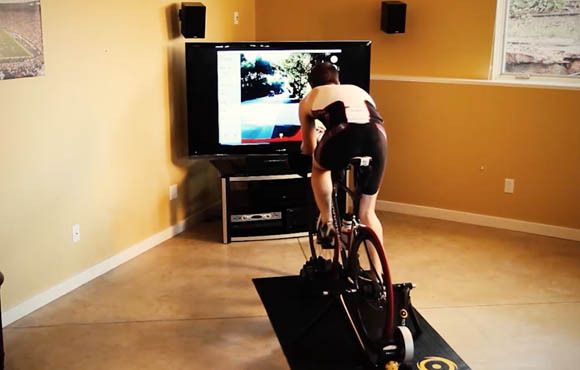 What we like most about GCN videos is they don't require any additional setup or devices, and range in length from just 13 minutes to over an hour—the perfect solution when you don't have time to set up your gadgets and need to get in a quick ride on the trainer.